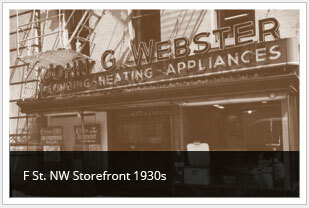 For more than 100 years, John G. Webster has provided superior residential and commercial plumbing, heating and cooling services for Washington, D.C. area residents, business owners, churches and more. 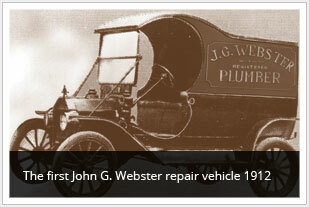 With a long history in the District, we also serve Maryland and Virginia. There’s many reasons why generations of Washington-area residents and businesses have come to depend on us. Have a plumbing, heating or cooling problem? Or a question? Contact us today!